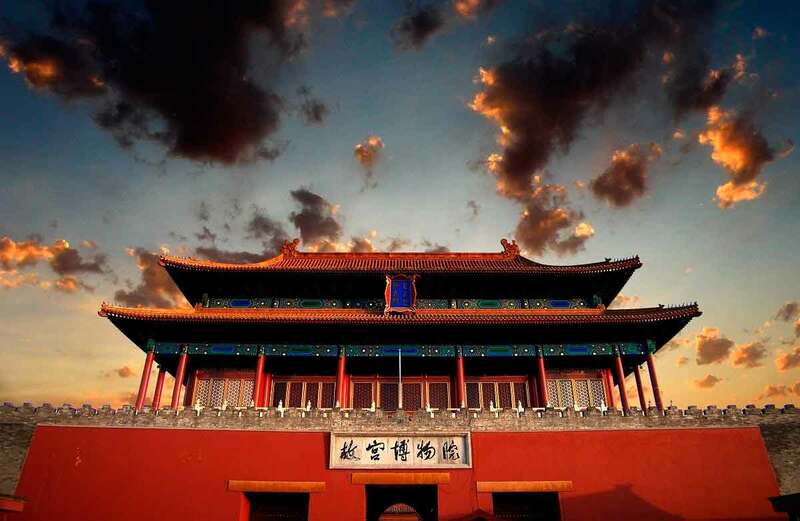 An educational experience that provides students the opportunity to develop their knowledge and leadership skills through academic activities, networking, industry visits, cultural interaction in China. Camping on the foot of the Great Wall. Exploratory field research : Education, Economy and Culture. Chinese classes and Business culture.